LIVE IN BUCHAREST (RO) WITH SLAYER IN JULY 10TH! Italian death metal act Methedras has revealed today a new video for “Dead Silence”, new single taken from the album “The Ventriloquist”, out now via Massacre Records. “‘Dead Silence’ is the third single from ‘The Ventriloquist’, and it’s the song dedicated to the homonym movie, which inspired the album’s artwork. This song reflects the musical idea that the band wanted to put into the new album: the huge sound of the beginning of the song it is broken by the refrain and the melodic ending that give to the song a more catchy sound”. 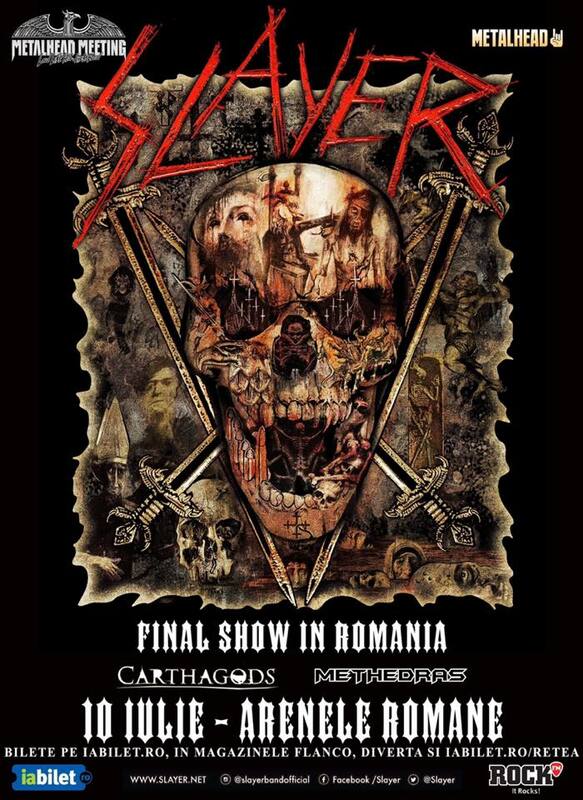 Another good news: the band will play in Bucharest in support of Slayer in July 10th!